While some corporations are still dragging their heels about featuring diversity in their advertising, others are boldly facing forward—and making a statement in the process. And leading the pack is Necco Wafers, which just pledged to feature a person of color the next time it makes a commercial! This is exactly the kind of proactive step toward inclusivity all companies should be taking, especially those that advertise with any regularity. By holding themselves accountable eventually, Necco has shown that it’s not enough to just talk about diversity; somewhere down the line, you’ve got to walk the walk. 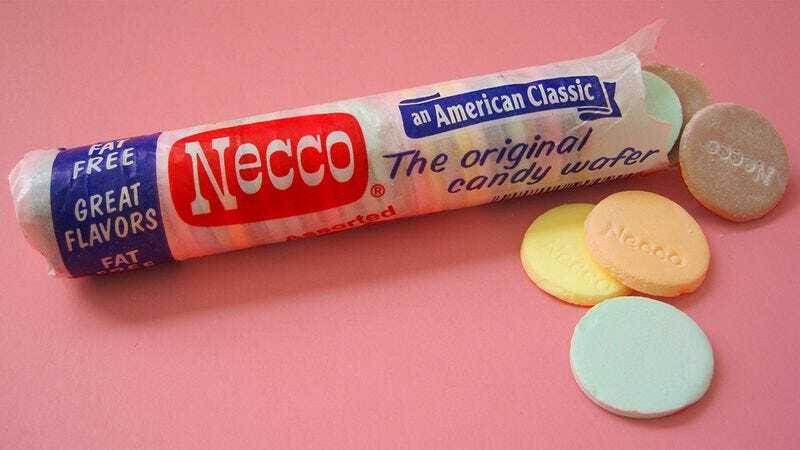 Necco has yet to release any details, dates, or plans for any advertising, but when the time comes, it’s sure to make a splash. We can’t wait to see what they come up with!